Meet the 2019 AJEC Research Symposium Keynote Speakers and Panel members! Laureate Professor Marilyn Fleer holds the Foundation Chair of Early Childhood Education and Development at Monash University, Victoria, Australia. She was awarded the 2018 Kathleen Fitzpatrick Laureate Fellowship by the Australian Research Council and was a former President of the International Society of Cultural-historical Activity Research (ISCAR). Additionally, Marilyn holds the positions of an honorary Research Fellow in the Department of Education, University of Oxford, and a second Professor position in the KINDknow Centre, Western Norway University of Applied Sciences. 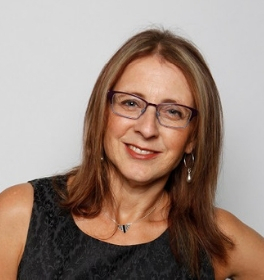 Professor Sharon Goldfeld is a paediatrician and Deputy Director, Centre for Community Child Health (CCCH) at the Royal Children’s Hospital and Co-Group leader of Child Health Policy and Equity, Murdoch Children’s Research Institute. She has a decade of experience in state government as a senior policy-maker in health and education, including Principal Medical Advisor at the Victorian Department of Education and Training. Sharon’s research program is made up of complementary, synergistic and cross-disciplinary streams of work, which are focused on investigating, testing and translating sustainable policy-relevant solutions that eliminate inequities for Australia’s children. As an experienced policy-maker, public health and paediatric researcher, Sharon aims to ensure ongoing, effective, rapid translation of research into the policy and service arena. 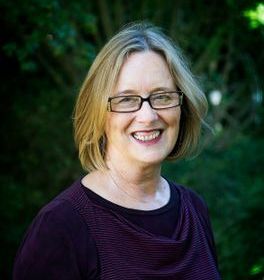 Professor Joce Nuttall leads the Teacher Education Research Concentration in the Institute for Learning Sciences and Teacher Education at the Australian Catholic University, Melbourne. 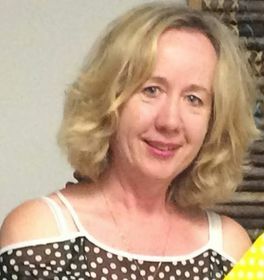 Joce was a primary school teacher and childcare centre director prior to becoming a teacher, educator and researcher. Her research is concerned with the professional learning of early childhood educators, particularly in child care. Joce’s current Australian Research Council grant focuses on the work of leaders in fostering practice development from a systems perspective. Her work is informed by cultural-historical activity theory, and recent publications include an analysis of the professional motives of early childhood teachers adopting digital technologies for children’s learning through play. 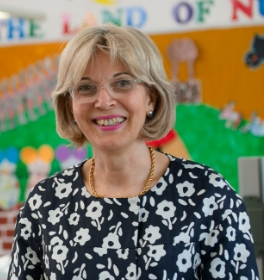 Joce is Immediate Past President of the Australian Teacher Education Association and a member of the Australian Children’s Education and Care Quality Authority (ACECQA) Board. Sue Grieshaber is Professor of Education and Director of Research in the School of Education at La Trobe University, Melbourne. Her research interests are informed by a range of critical, feminist and feminist post-structural theories that address social justice and equity, and include early childhood curriculum, policy, pedagogies and families; women in higher education; and qualitative and post-qualitative research approaches. 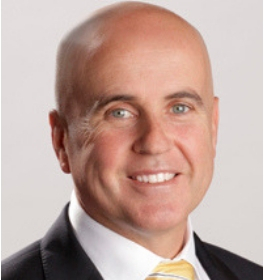 Professor Linda Harrison is a Professorial Research Fellow in Early Childhood Education at Macquarie University, and Adjunct Professor of Early Childhood Education, Charles Sturt University. Linda is known for her expertise and writings on quantitative research methodologies. 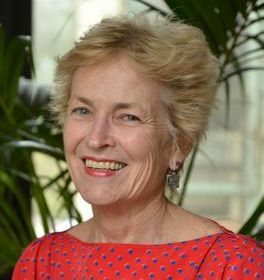 She played a key role in the design of Growing Up in Australia: The Longitudinal Study of Australian Children and is active in promoting its use by early childhood researchers. Linda is also known for her development of innovative methodologies for studying children’s lives, experiences and perspectives as they move into and through early childhood settings and schools. Professor E. Jayne White is a pioneer in research that poses unique methodological challenges concerning very young learners. Of particular note is her work concerning dialogic philosophy and pedagogy, which fully implicates the work of the eye/ ‘I’, through visual surplus. Through engagement with a polyphony of visual fields and perspectives, Jayne has opened up new pathways for pedagogical engagement with early years teachers and the children they work with. 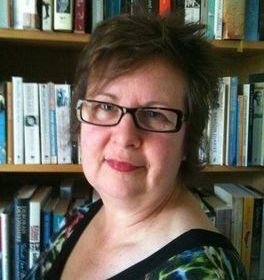 As Co-editor of the Video Journal of Education and Pedagogy, Vice-President of the Association for Visual Pedagogies, and Series Editor of Brill Sense’s new series on Visual Pedagogies, Jayne promotes visual modes of knowledge production and critical inquiry as a democratic route to attunement with ‘other’.